There are many wonderful benefits of Reiki. It is a very simple process, but usually produces quite profound effects. The main purpose of a Reiki treatment is not only to support the physical body, but also to promote a positive mind so you can experience more joy in life. The great thing about Reiki is that one does not have to be ill to experience the benefits. It helps people with their energy levels, managing the stress of daily life, or when transitions are happening in their lives. Others will come to develop themselves spiritually and experience a greater sense of meaning in life. Many of my clients are well and want to stay that way so Reiki helps them to maintain that harmony so they can respond to their challenges differently. 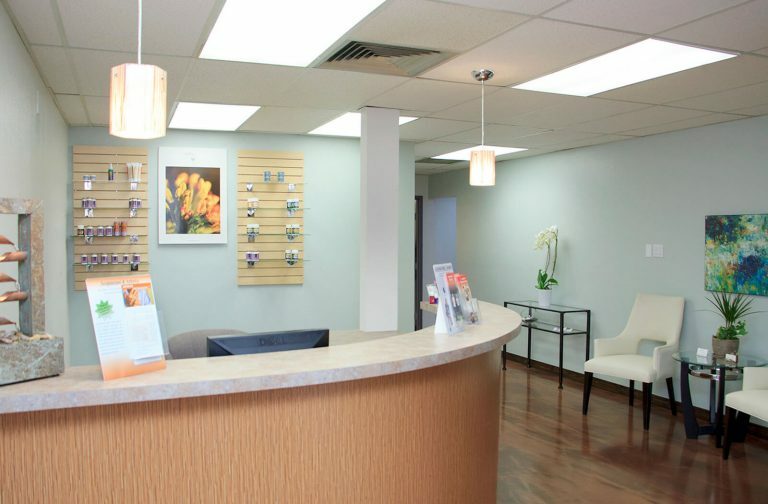 After a treatment most people feel calm and relaxed, and some say they feel energetic, clear-minded, and productive. Many who come for Reiki treatments realize that balancing their systems can help them to cope better with a wide range of health conditions including stress, anxiety, depression, chronic pain, and infertility. Reiki helps to promote harmony and balance. It is an effective, non-invasive, energy healing modality that enhances the body’s natural healing ability whilst energising and promoting overall wellness. Reiki works directly by restoring balance on all levels and works directly on the problem and condition instead of just masking or relieving symptoms. When I talk about balance, I mean mental and emotional balance, left and right brain, masculine and feminine, labelling things as good or bad, positive or negative, etc. What many people enjoy about a Reiki treatment is it allows them time to themselves where they aren’t doing but just being. Clients have reported feeling clearer, peaceful, relaxed, and lighter within themselves. Reiki provides a space where you can be more aware of what is going on inside your body and mind. To learn to listen to your own body and make wise decisions regarding your well being from this place. Being more present means you are in your body, which helps you to access even more of that inner knowing and wisdom that we all have! Regular Reiki treatments can bring about a calmer and more peaceful state of being, in which a person is better able to cope with everyday stress. This mental balance also enhances learning, memory, and mental clarity. Reiki can heal mental/emotional wounds and can help alleviate mood swings, fear, frustration and even anger. It can also strengthen and heal personal relationships. We spend so much time in stress-reactive fight or flight phase that it becomes our ‘norm’ and our bodies literally forget how to return to balance. Reiki helps remind our bodies how to shift into a parasympathetic nervous system (rest/digest) self-healing mode. Rest/digest doesn’t mean you have to stop being active and productive or ‘do nothing’. It allows you to sleep better and digest better which is important to maintaining health and vitality. The more you are in this space, the more you can be active and productive without being stressed, exhausted, or burnt out. Reiki can support you in staying centered in the present moment rather than getting caught up in regrets about the past or anxieties about the future. It can strengthen your ability to accept and work with the way events are unfolding even when they don’t follow your desires or timetable. You begin to react to situations, people, and yourself in a supportive way rather than acting out of habit. The number one outcome of receiving a Reiki session is relaxation. When we’re relaxed, we sleep better and our bodies heal better. We think more clearly and we relate to each other more genuinely. Often clients will experience deep relaxation during their Reiki session and sometimes a deep sleep during the session as well. Reiki quickly returns you to your natural state, or at least gets your body moving in the right direction to self-heal. That means your breathing, heart rate, and blood pressure improve. Breathing deeper and easier is one of the first things to happen during a self-practice or treatment received from someone else. When we breath better, our minds naturally settle. As your respiration deepens your body moves into parasympathetic nervous system (PNS) dominance, meaning the rest/digest phase. Your body was made to function primarily in the rest/digest phase rather than the more commonly experienced fight/flight phase. On the outside looking in, a Reiki treatment might appear to be merely a sequence of hand placements, but it works to restore balance on the deepest possible level. It encourages your system to improve your body’s vital functions (breathing, digesting, and sleeping) so your physical systems function optimally. On the physical level, Reiki helps to relieve pain from migraines, arthritis, sciatica, and much more. It also helps with symptoms of asthma, chronic fatigue, menopausal symptoms, and insomnia. You do not need to be into spirituality to enjoy the benefits of Reiki. However, many clients that receive Reiki treatment feel the benefits of self healing, spiritual growth, and personal development. Reiki addresses the whole person rather than targeting individual symptoms. It can create profound, often subtle shifts from deep within your own being. Guidance about what to do around difficult situations can come more easily. Or it may inspire a change in attitude or belief about your situation. Suddenly, you see your condition from a fresh perspective and are able to deal with it in a more positive way. Or it might direct you to the right kind of action needed which is guided from within. Reiki is a wonderful complement to conventional medicine and acupuncture as it helps relax patients on the levels of the mind and physical body. When a patient is relaxed the healing process is accelerated. People sleep much better and are calmer following Reiki treatments. 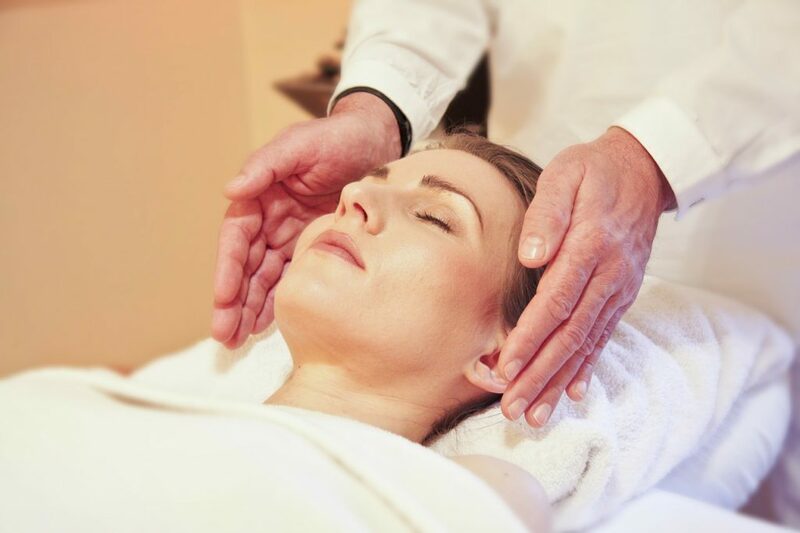 The beauty of Reiki is that it is non-invasive and is administered in a very gentle manner. I can perform Reiki treatments without touching the body in cases where a patient has burns or major injuries. Reiki is safe to use if you have medical conditions such as epilepsy, diabetes, or heart conditions. You may receive Reiki treatments if you are undergoing chemotherapy. Pregnant woman can have Reiki treatments as well to support them through all stages of pregnancy.